The ILIFE A7 is a smart robotic vacuum cleaner with App connectivity and planned cleaning navigation. 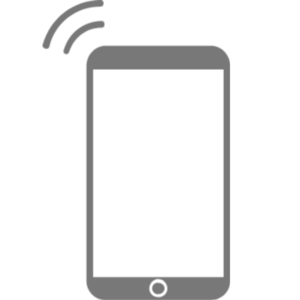 There are multiple ways of controlling this model, including mechanical buttons on the unit itself, remote control, and a multifunctional App and WiFi connection. With the ILIFE A7, users have more control than ever before when it comes to setting cleaning schedules, changing cleaning modes, and checking cleaning records and unit location. The A7 features five separate cleaning modes for the ultimate in carpet and hard floor performance. 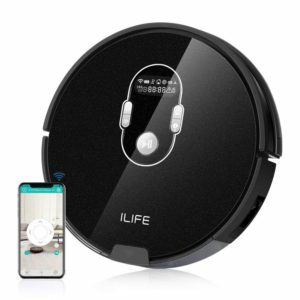 The ILIFE A7 smart robotic vacuum cleaner includes an in-built 2600 mAh lithium-ion battery that lasts for 60-120 minutes depending on the task and battery status. The auto recharge functionality allows the A7 to automatically dock and recharge when the unit runs low on power, with a full recharge taking 200-350 minutes. 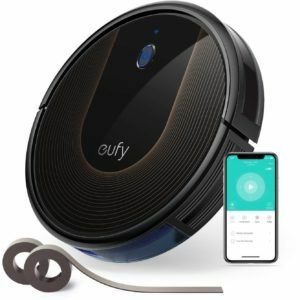 The connectivity features of this model allow you to check the current charge and make adjustments to the cleaning schedule if needed. 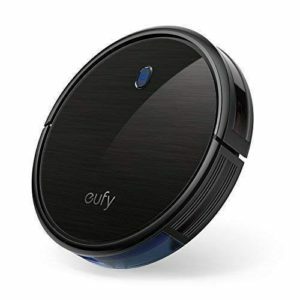 The ILIFE A7 smart robotic vacuum cleaner features a rubber brush and bristle brush that allows the unit to work on both hard floors and carpets. There are five cleaning modes in total. Auto mode is designed to clean in a random pattern. 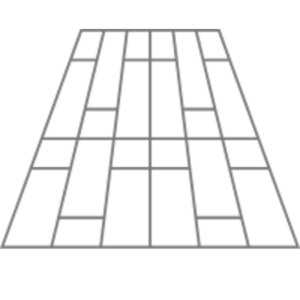 Spot mode is designed to clean a small area very well. Edge mode cleans along the side of a wall, with path mode cleaning in a back and forth pattern, and max mode using higher suction for a deeper clean. There are three different ways to control this robot vacuum: an app on your phone, a remote control, and physical buttons on the unit itself. 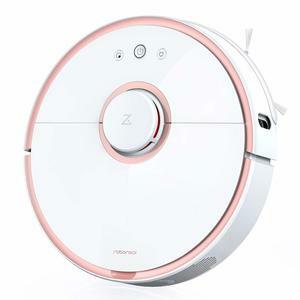 This innovative robotic vacuum cleaner comes with a multi-task programmable schedule system, 3-stage cleaning system and floating roller brush, and easy to empty dustbin. The A7 weighs 2.5 kg and has package dimensions of 48 x 44.5 x 15 cm. The ILIFE A7 is available in a sleek black design and has a low profile of just 80 mm. 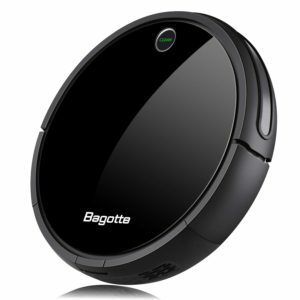 Read more about ILIFE A7 Robot Vacuum Cleaner her.